Lemon Chrysoprase crystal is thought to be a powerful stone to bring good fortune and prosperity, as well as business success. It can bring happiness by diminishing negative thoughts, irritability and aids positive self growth. 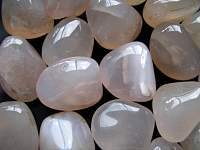 This stone also encourages fidelity in business and personal relationships. Lemon Chrysoprase enhances perception, encourages feelings of trust and security. It can instill wisdom, self-confidence, help to release emotional stress and encourages compassion, loving acceptance and kindness. 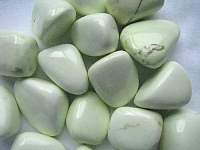 It is a soothing stone for those suffering from the pangs of love Lemon Chrysoprase healing crystal is used in healing and spirituality. The healing properties include soothing depression, and it is also said to help treat ailments of the heart. Lemon Chrysoprase is good for the liver, and for detoxification and elimination, aids hormone imbalance and soothes the digestive system. 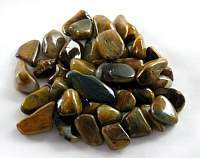 Lemon Chrysoprase is said to help increase fertility and other sexual imbalances. 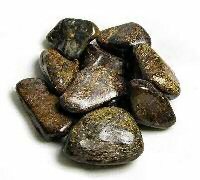 This stone can help recall trauma from childhood for release and to heal inner child. Lemon Chrysoprase stone is said to mend the body and also be used to mend the spirit, help with loneliness, and an emotional broken heart. Lemon Chrysoprase can help keep the mind more alert. It can help with nightmares especially in children. 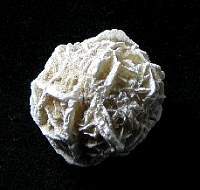 Place this stone next to the bed and it will aid restful sleep. 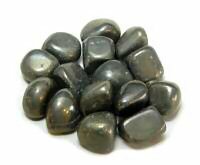 Lemon Chrysoprase polished stone stimulates creativity and draws out latent artistic and intuitive talents. 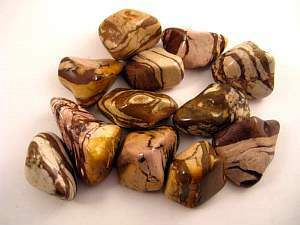 Lemon Chrysoprase coloration is a white to pale yellow with brown veins to a solid, bright lemony green hue. 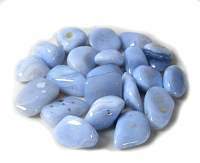 The feel is so silky smooth stone it has an instant calming and soothing feel to them. Lemon Chrysoprase is the most valued of the Chalcedony variety of stones. Mined primarily in Western Australia. Lemon Chrysoprase can fade in sunlight. Associated with the Zodiac symbols of Aries and Libra. Lemon Chrysoprase liberates the heart chakra. Lemon chrysoprase can balance the heart chakra, which is said to inspire positive change and increases perception and awareness. 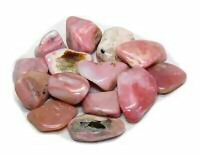 I am new to the healing stones & crystals. This worry stone ..